As part of ‘Seafarers Awareness Week’, Seafarers UK has put together a video on the role a cadet plays on-board Royal Caribbean’s latest cruise ship Anthem of the Seas. 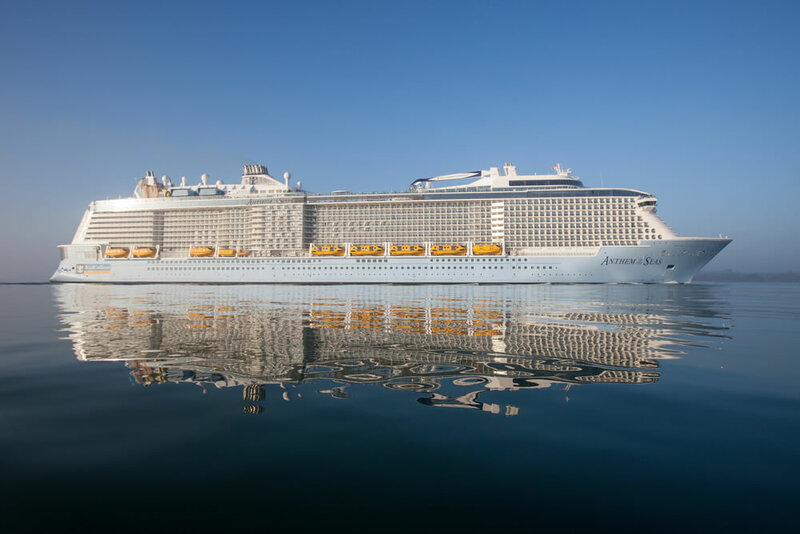 Around 1,500 crew members work tirelessly behind the scenes on-board this technologically-advanced cruise ship to ensure customers have a smooth holiday experience. The crew is made up of a wide range of people each with specialist skills, ranging from experienced seafarers to newly qualified officers and young cadets. Robert Mackin-Lang is a Royal Caribbean deck cadet from Vancouver, Canada. In the video he explains how he has always had a passion for a career at sea, having sailed since a very young age. He studied fisheries at university but decided to pursue a career working aboard larger vessels. Following time spent on a mega-yacht Robin joined a training school. The four-year-long course means Robert will spend half of his time at sea and half in the classroom, with tours of duty at sea lasting up to six months at a time. During the course he will learn basic seamanship skills as well as essential navigation skills. His ambition is to become a Navigational Officer in the future before becoming a captain. Robert lists “travelling the world” and “working with amazing people” as two benefits of a career at sea. Matthew Pickett, Second Officer on-board Anthem of the Seas, adds that the best aspect of the job is the variety – “everyday is different”. He explains that variety comes in the form of being in a different location each day with different situations to deal with. He explains how it is a “really exciting, fast paced environment” to work in. This video was released as part of ‘Seafarers Awareness Week’, with this year’s theme being ‘opportunities to work at sea’. The intention of the charity is to raise awareness of the variety of careers that are available within the maritime industry.